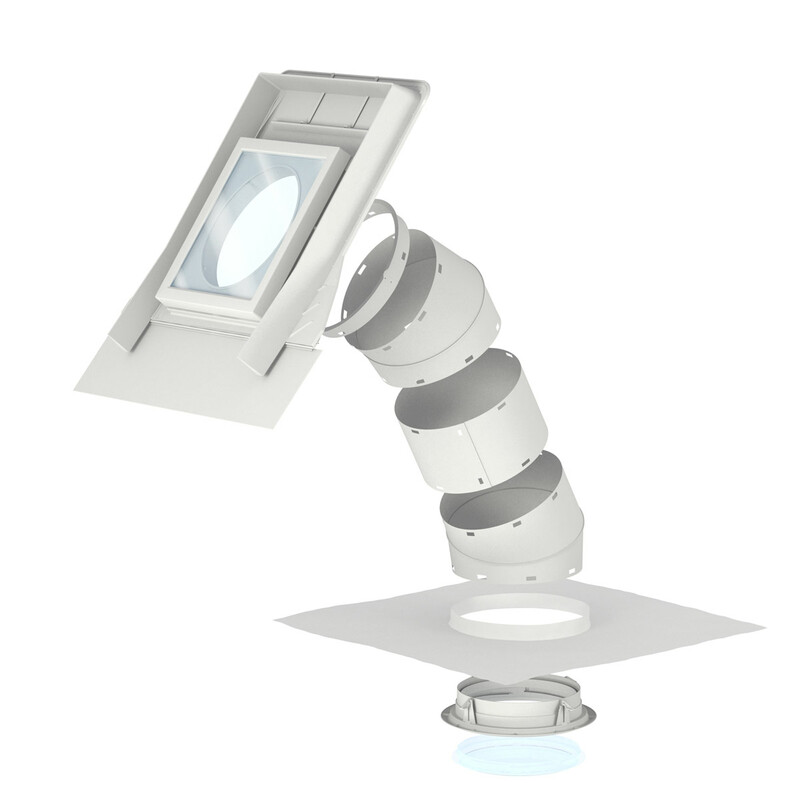 The NEW generation VELUX Sun Tunnel has been redesigned from the ground up with a wide range of improvements that make installation faster and easier. Tube assembly time is reduced and less time is spent in the roof cavity. reflective shaft to achieve maximum light output. 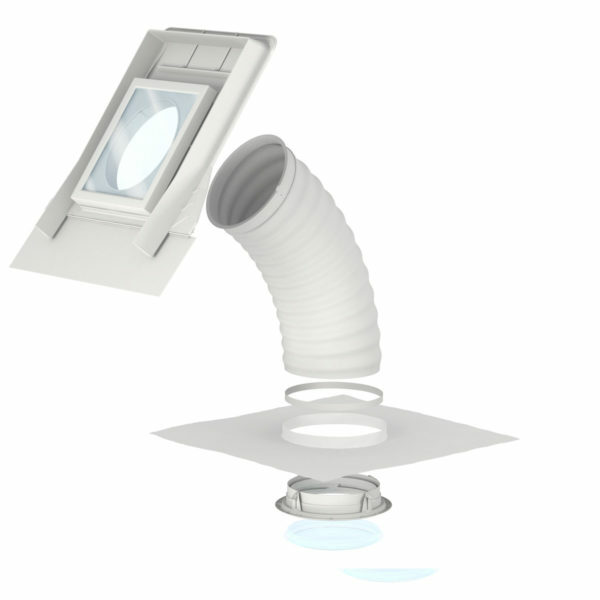 use of rigid Sun Tunnels. 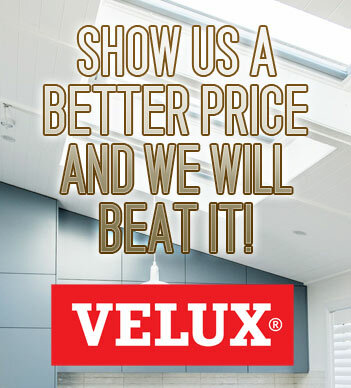 bathrooms and cupboards; where installation of a VELUX Skylight is not possible.